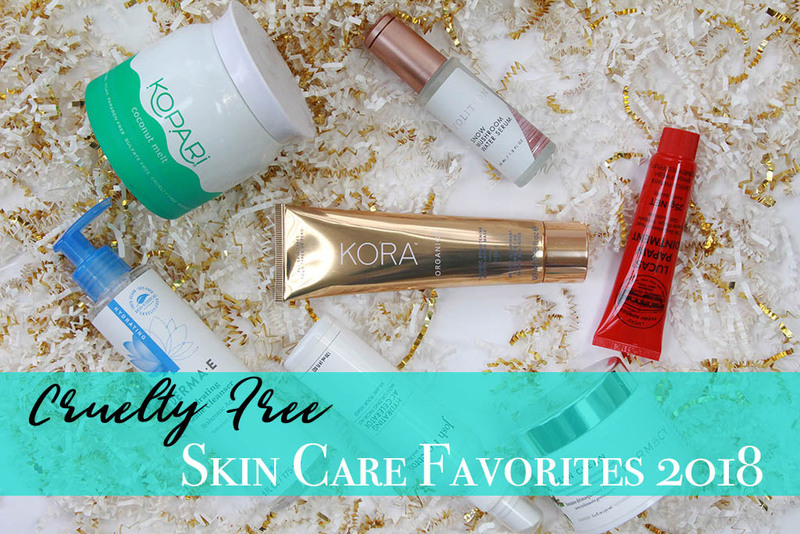 Another month down, so it’s time for another installment of Cruelty Free Favorites! July was a month of trying to switch things up on the makeup front, so I feel like it’s unfair to mention some of the makeup that I may love, but didn’t use frequently. That said, I had a bit of a go-to eye look, as well as some skin and hair favorites…plus a semi-random one, though it might be expected if you’ve seen some of my other random inclusions. 😉 So, as per usual, let’s just get to it!